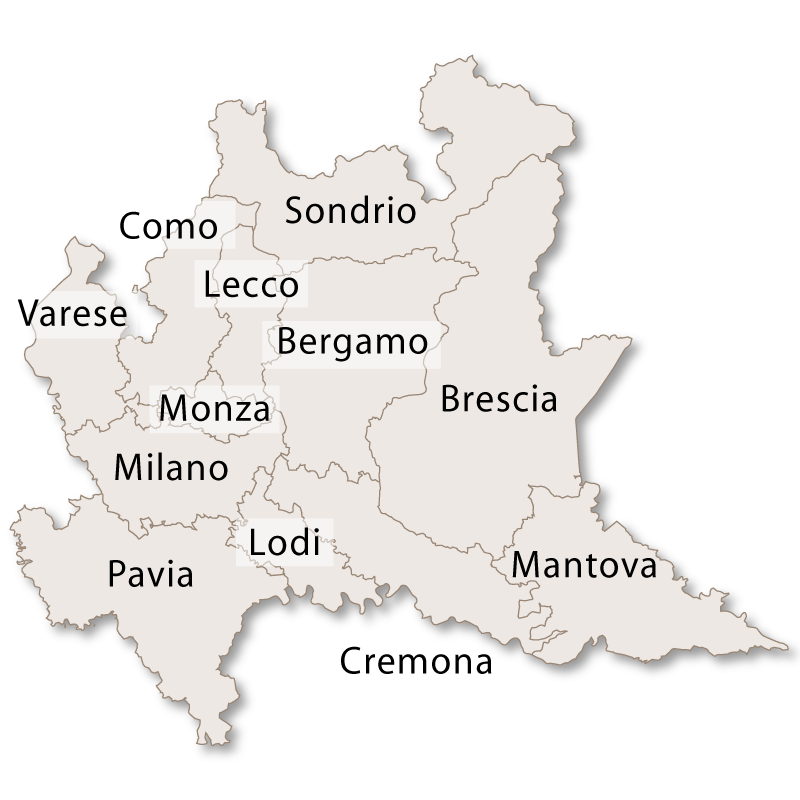 Milan (Milano) is the second largest city in Italy and financially the most important. 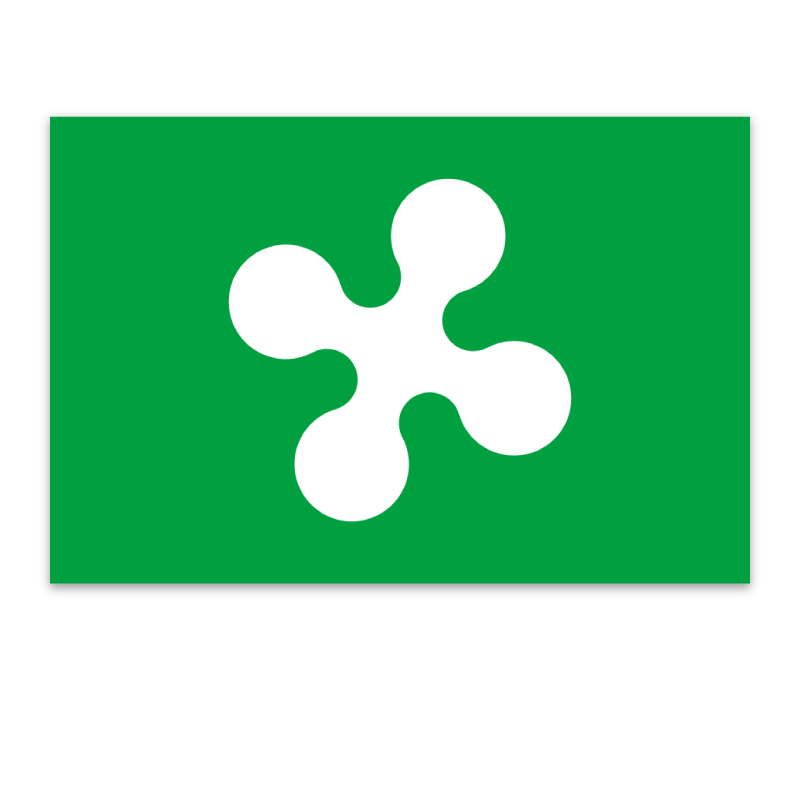 Milan is also the country's most modern Italian city but it manages to keep most of its historical past intact. 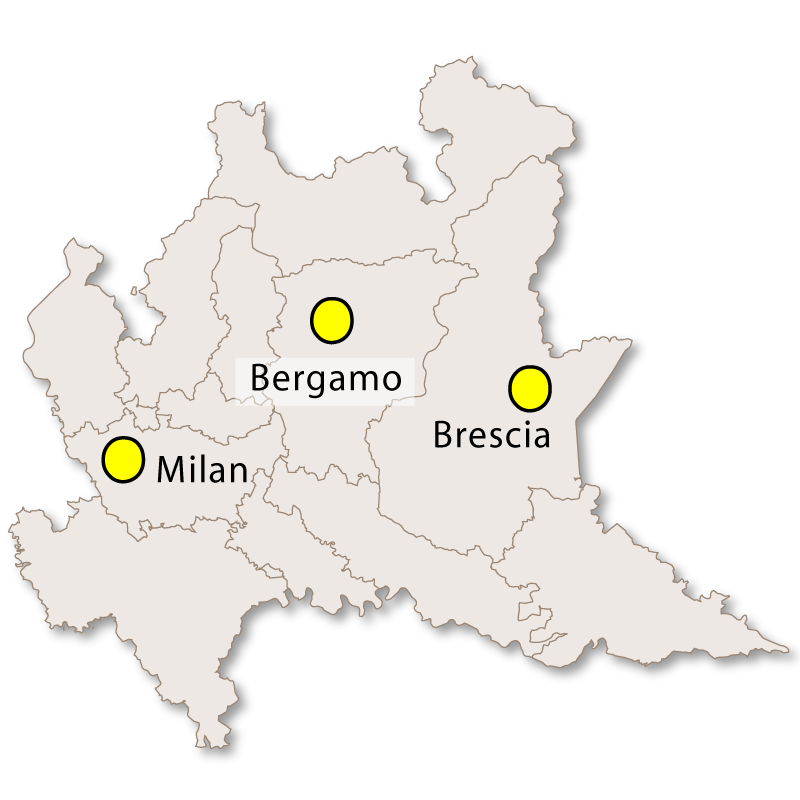 Find hotels in Milan The city suffered a great deal of bomb damage during the Second World War and has been rebuilt into a thriving cosmopolitan business capital. At first sight, Milan looks like a bustling, stylish metropolis with designer display windows and covered shopping areas such as the Galleria Vittorio Emanuele and Quadrilatero d'Oro which are full of expensive but elegant shops. 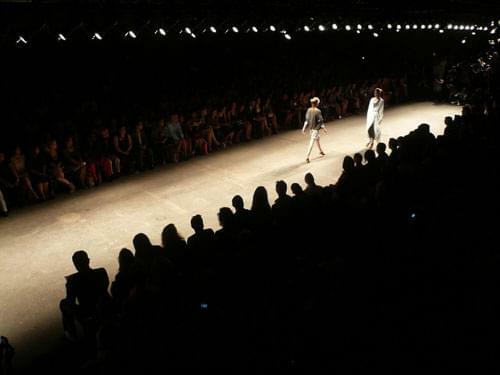 Milan remains the centre of Italian fashion and film stars, supermodels and paparazzi descend upon the city twice a year for the spring and autumn shows. Here they can get their fill of Armani, Versace, Prada, Dolce & Gabbana, Gucci and many others, not only on the catwalks but also in the designer flagship stores dotted around the centre. As well as being well known for its lifestyle, creativity, shopping, opera and nightlife, Milan is also famous for its wealth of history. 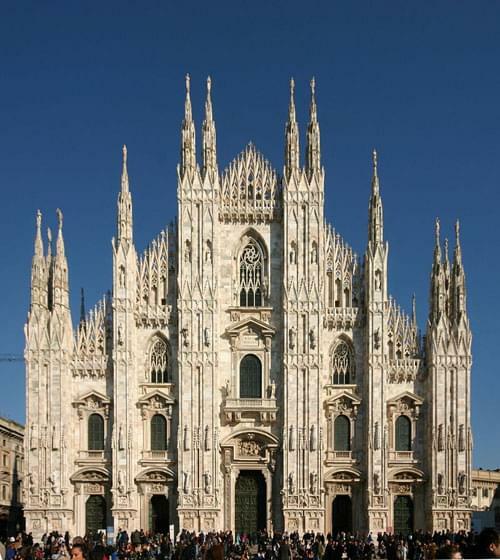 The cathedral in Milan, The Duomo, is dedicated to Santa Maria Nascente and is the seat of the Archbishop of Milan. It took five centuries to complete and is the fourth largest church in the world. 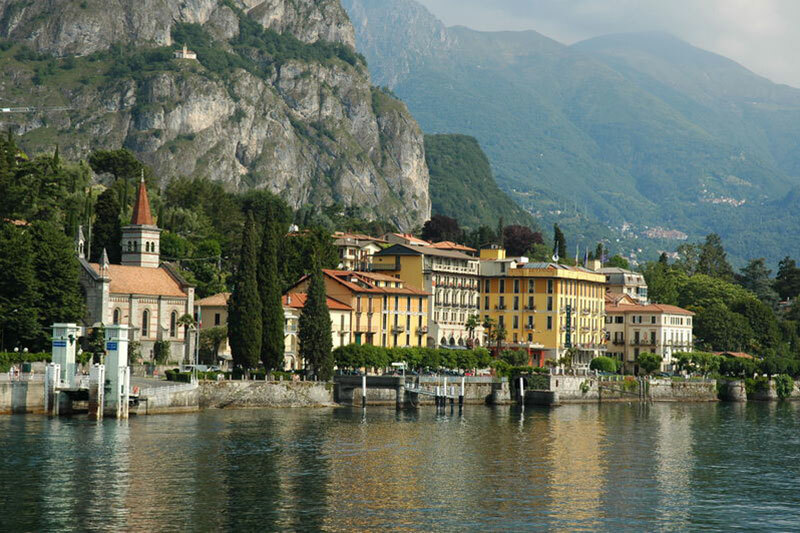 Work was started in 1386 by Archbishop Antonio da Saluzzo and the cathedral was completed in 1805 by Napoleon Bonaparte who was about to be crowned King of Italy. He was so enthusiastic about the project that he ordered the French treasury to pay for it. 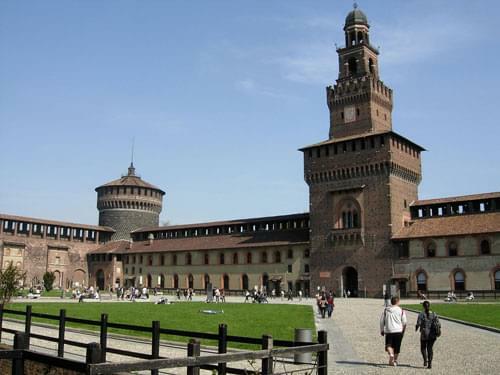 There are many other interesting places to visit in Milan, including the Castello Sforzeco that used to be the seat and residence of the Duchy of Milan and one of the biggest citadels in Europe. It is now home to several of the city's museums and art collections. 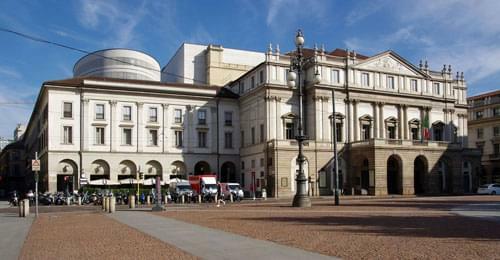 La Scala is one of the leading opera houses in the world. 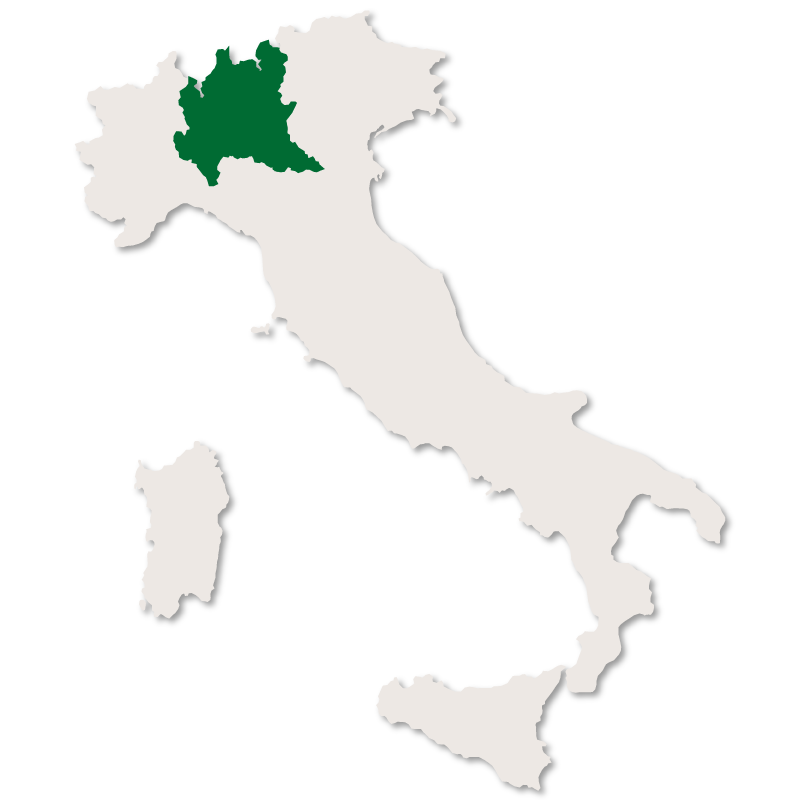 It is home to the La Scala Theatre Chorus, La Scala Theatre Ballet and La Scala Theatre Orchestra. The season opens on 7th December. 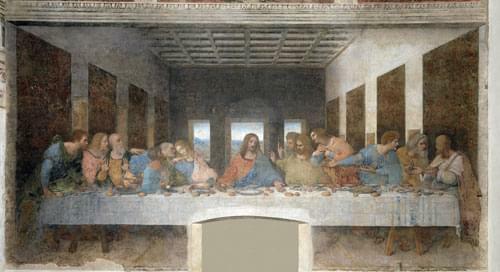 Another treat waiting for visitors to Milan is Leonardo da Vinci's 'Last Supper'. It measures 870 cm by 450 cm and covers the back wall of the dining hall at the monastery of Santa Maria delle Grazie in Milan. Viewing is in small groups only and tickets are available at the front of the church. Milan is not like other Italian cities, it appears, at first glance, to be busy, modern and rather severe and grey. However, if you spend time to explore it's wealth of history and beauty will gradually unfold and you will find yourself wanting to return time and again. 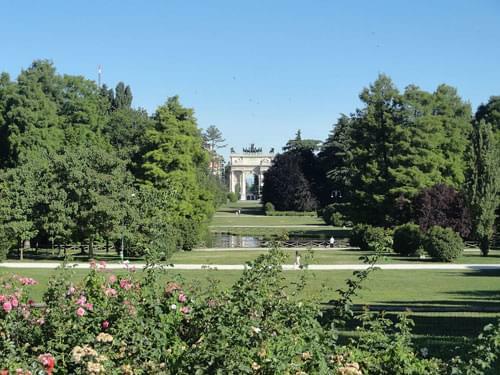 Luckily, Milan is the type of city that is good to visit all year round. In the spring it is quiet and the parks are full of blossom making it a pretty and pleasant city to wander around. At Easter there are religious festivities and prior to that it is carnival time with everyone dressed up and celebrations carrying on well into the night. 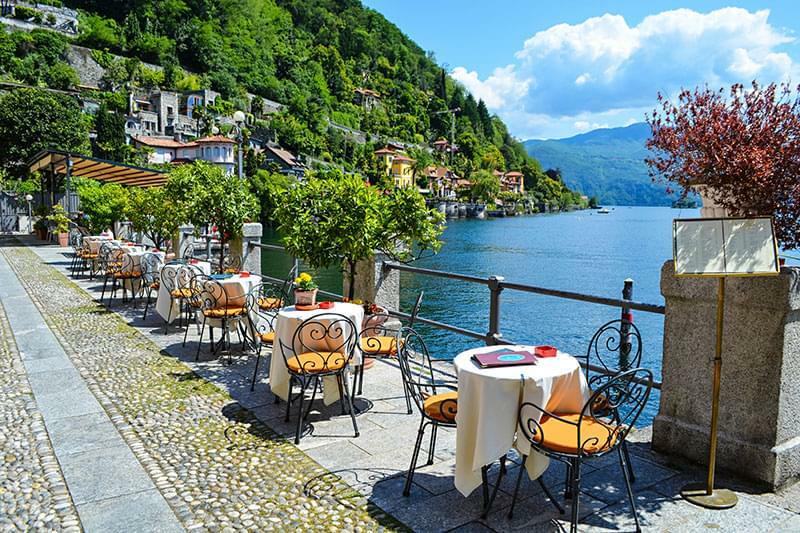 In the summer it is hot and the bars and restaurants spill out onto the streets which are full of locals and tourists. 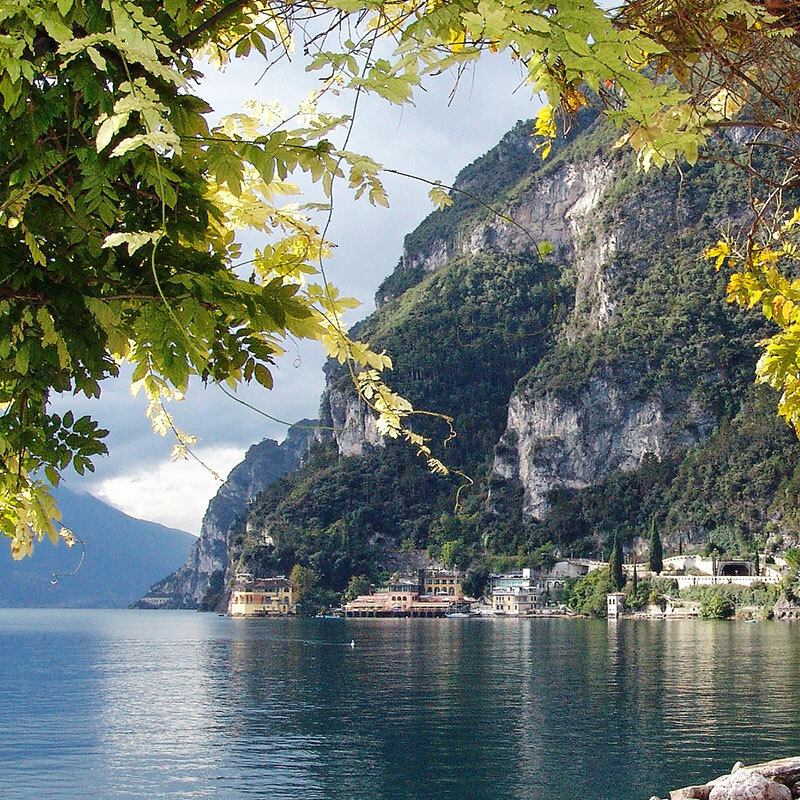 August is the quietest month as it is holiday time for Italians and all the businesses and factories close down and the locals head for the sea for two weeks. If you like heat (it can be very hot and humid here in August) you can actually spend time wandering around the city without all the usual crowds. Autumn is cooler and it can become wet and foggy towards the end of the season, but, for those who don't like heat it is a good time to visit. The major attractions and shops are open all year round and with the children back at school there are less tourists around. In the winter Milan can be very, very cold with snow and fog. But, it is well worth braving the elements to be here in the few weeks before Christmas. Milan becomes a delightful, fairy tale city with the main sights illuminated by the most beautiful lights. Markets and stalls are set up everywhere and a huge Christmas tree is erected in front of the Duomo and all the streets and shop windows are decorated in a way that could only happen in a designer city like Milan.